Bamboo toothbrushes are becoming increasingly popular due to continued efforts to keep plastic out of our oceans. Not only does bamboo grow at an exceptionally fast rate, it's also widely available and compostable. They even come in a reusable storage bag. PLAN.T bamboo toothbrushes are the perfect stocking stuffers and even better, they are great for marking your garden when its time to replace it. This is one of those products that we can't imagine life without now that we have one. Nest makes life so much easier while saving energy. Forgot to change the temperature before leaving house? No problem. Need to regulate the indoor temperature since you'll be away for a while? No problem. Want to make it nice and cozy before you get home in the winter? No problem. Nest has you covered no matter what. The Nest App is extremely easy and straight forward with all the controls needed to keep your home at the perfect temperature while saving you money and energy. 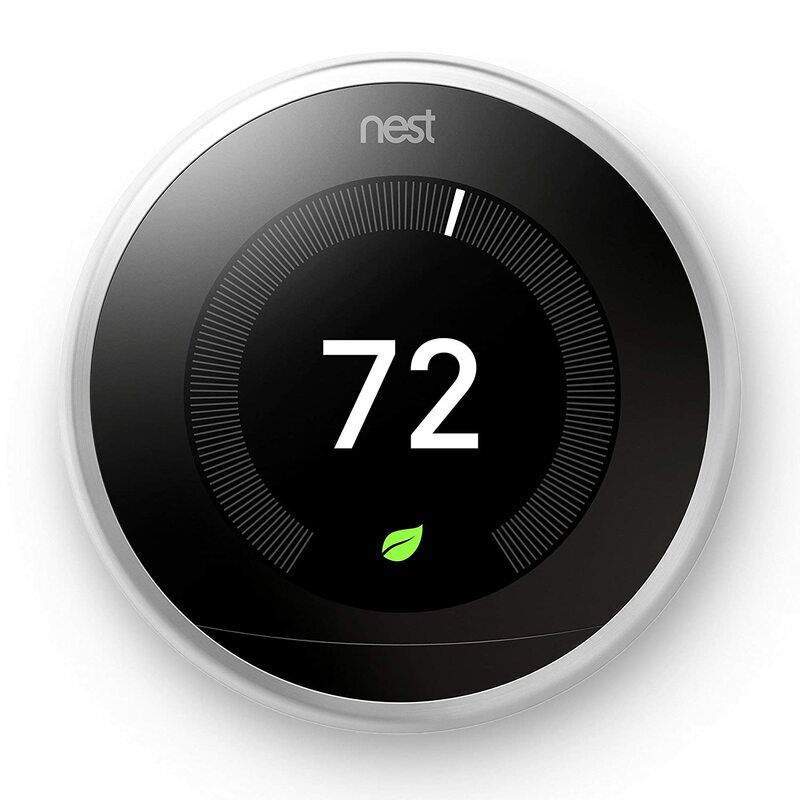 There's no doubt that everyone should have a Nest thermostat. We've all felt it. That guilt from tossing your used K-cup in the trash after using it just that one time. If you're a coffee drinker who uses a Keurig or know someone who is, a reusable K-cup is the perfect gift. 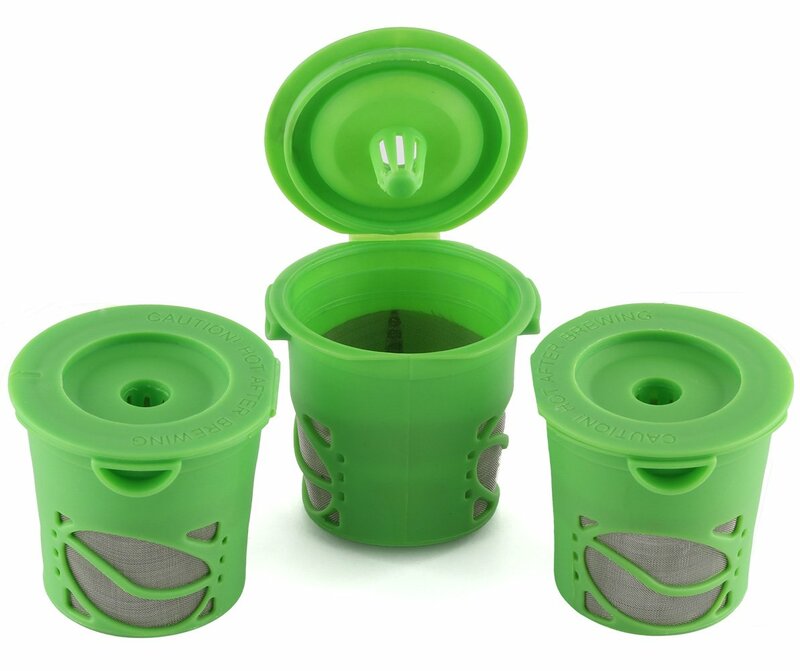 Give this to your caffeine buzzed buddy and we guarantee it wont collect dust in a drawer. 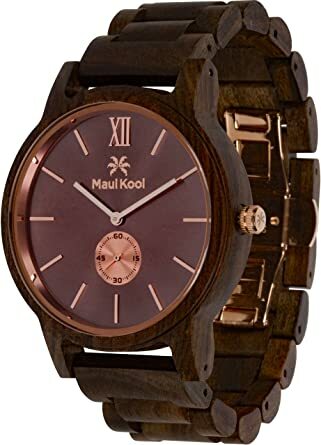 Not only are Maui Kool Wooden Watches eco friendly, they are also super stylish! If you want to gift something different this year this will definitely appeal to anyone on the receiving end. What's interesting about these watches is that they are made from furniture scraps so no trees were cut down solely for Maui Kool's watch production. Now that's KOOL. Who doesn't like sunglasses? 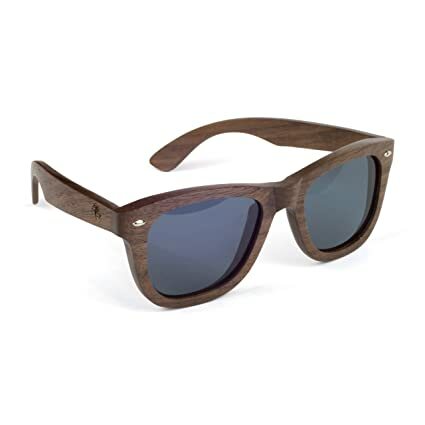 Now you can convert your friends and family to wearing these ultra stylish wooden sunglasses from Viable Harvest. Made from organic sandalwood, these polarized lens glasses are a great option for anyone looking to do their part to help the planet without compromising on style. If you have any eco brands you'd like to add or if you have any of these products, comment below!